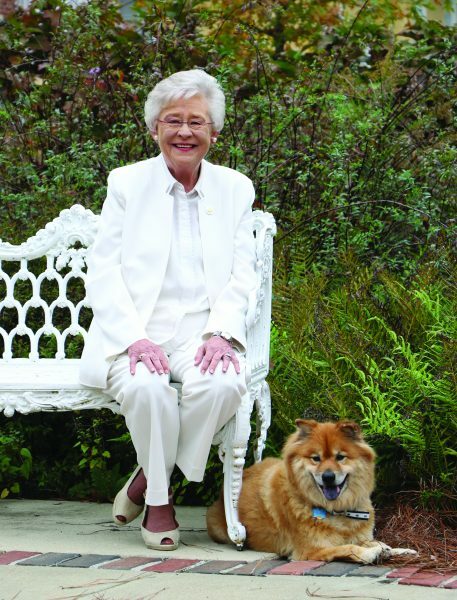 MONTGOMERY — The Office of the Governor is sad to announce the death of Bear, Governor Kay Ivey’s beloved dog, who passed away this afternoon from ongoing health issues. 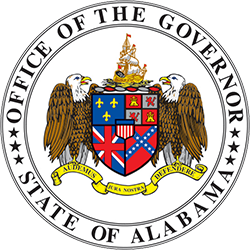 Bear was beloved by the entire Governor’s Staff and especially those who work at the Governor’s Mansion. School children would many times get a glimpse of Bear during tours of the home. He brought a bright spirit to the mansion. 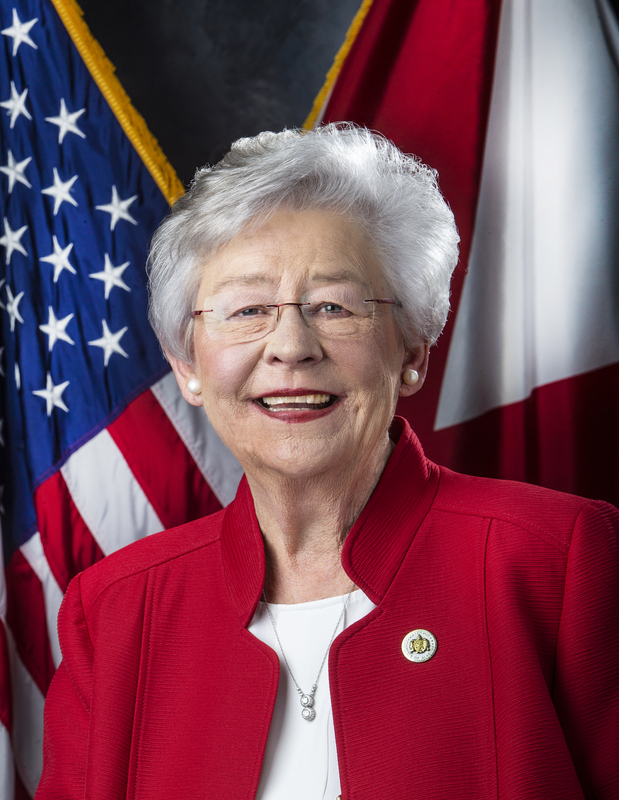 Bear also recently appeared in a commercial with Governor Ivey prior to the 2018 general election. 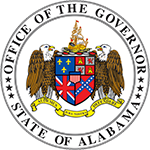 Governor Ivey would like to thank all the employees at Montgomery Veterinary Associates who gave Bear excellent care and comfort in his final days. She asks that if you want to honor Bear, please volunteer or donate to your local humane society.